Dancing At The Crossroads Lyrics And Chords, 6/8- The Wild Swans. Written by Paul Bell and Brendan Wade. This song is all about Wexford winning the all Ireland hurling final of 1996. 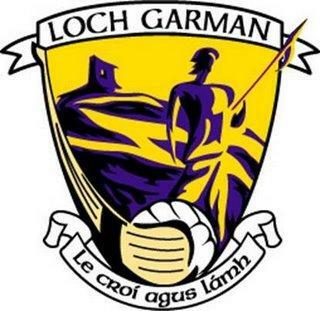 This is a request for Matthew Wickham who is a big Wexford fan. The guitar chords are by Marc Fahrbach.